OKLAHOMA CITY, Oklahoma (KETK) – Oklahoma City authorities are investigating a shooting over Taco Bell sauce. 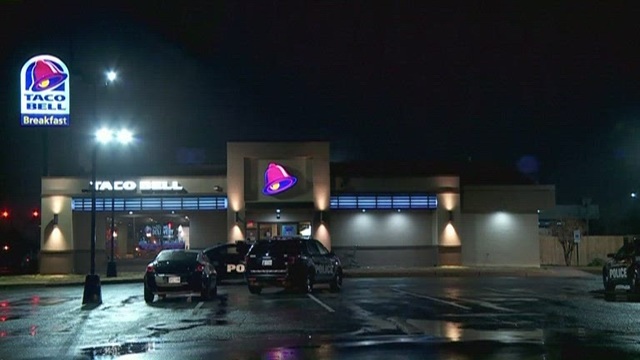 According to police, a suspect fired two shots into a Taco Bell drive-thru window early Monday morning because he allegedly didn’t get the taco sauce he wanted. Employees inside the restaurant locked themselves inside a restroom and called 911.